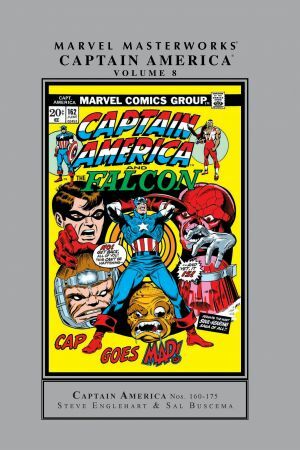 Steve Englehart and Sal Buscema take Captain America and the Falcon on a journey through the madness and machinations of Doctor Faustus! 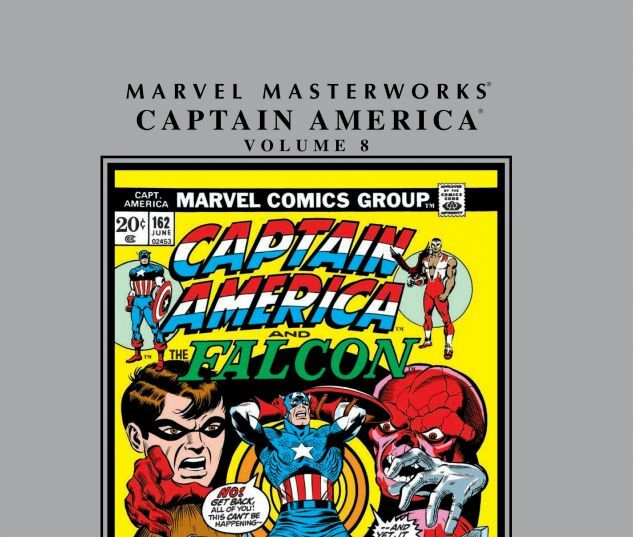 The mind-bending Doctor has captured Agent 13 - but little does Cap know that Faustus also has Peggy Carter, Cap's long-lost love from World War II! Then, Nick Fury and S.H.I.E.L.D. arrive on the scene to conscript Cap into the fight against the Yellow Claw, but the real menace to mankind is more subtly concealed. 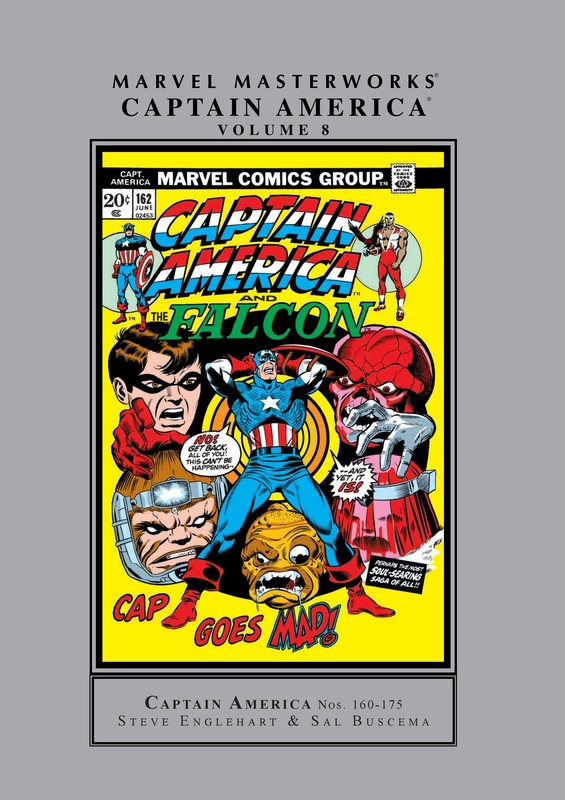 COLLECTING: CAPTAIN AMERICA (1968) #160-175.